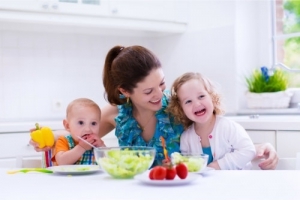 Exceptional child care programs are what await your entire family at Laughter N Learning Center. At our center, your kids are able to experience a unique brand of creative play, perfectly balanced with stories, arts and crafts, outdoor games, and a range of structured activities. 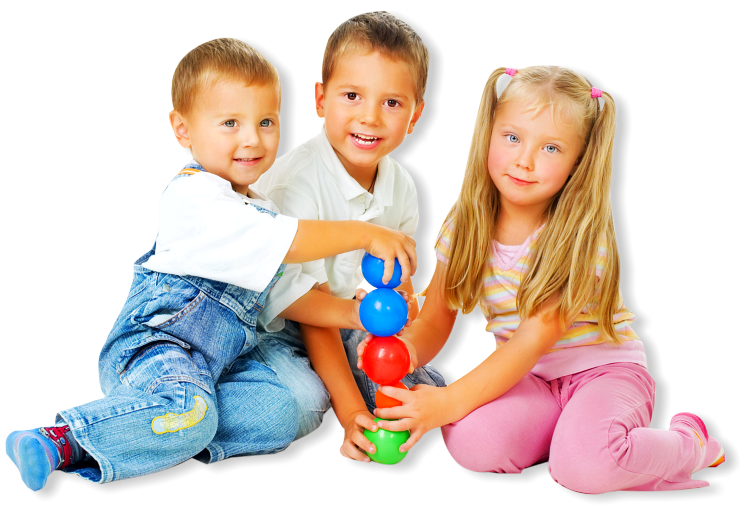 Laughter N Learning Center Encourages Curiosity, Confidence, and Cooperation in Pre Schoolers. Our preschool curriculum is designed for curious minds and active little bodies. We understand that during this time of peak early development, two three and four year olds need secure environments and stimulating experiences. In small classroom settings, our skilled teachers fill your child’s daily routine with a host of engaging activities: arts and crafts, imaginative play, language, rhyming, and counting. Regularly making independent choices and working with a group of peers helps your child gain the strong cooperation skills and confidence necessary for success in preschool and beyond. Our school age program provides a well receptive structure of educational activities intermingled with hands on activities. The school age program provides customized educational reading and math assessment and intervention activities that support the curriculum of the child’s school, creative art activities, and a quiet area where the child can relax. Awaking and cultivating true love of learning is our goal. We help your child transition smoothly to kindergarten with our one-of-a-kind pre-kindergarten program. This program offers a range of activities in an organized learning environment that builds up a child’s independence. Our dedicated teachers are committed to organizing and facilitating more complex games structured around advanced subject matters that further increase your child’s readiness for a higher form of education. Plus, we make this incredibly special time as fun as it can be for your kids! Our kindergarten program is where your kids are introduced to a spectacular formal learning program that holistically develops them in every way. Our kindergarten curriculum offers games and structured activities to enhance physical, cognitive, spiritual, mental, and psychological growth. We aim to mold your children’s minds and develop in them a strong well-rounded character. Enroll your kids in any of our programs today! 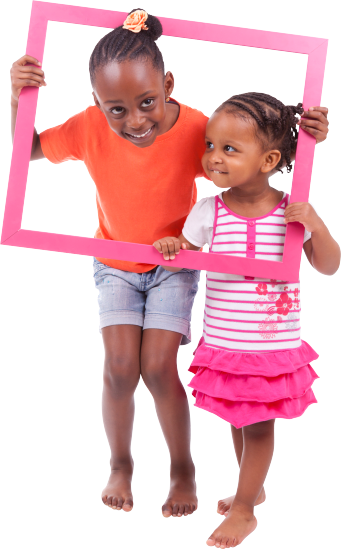 We offer safety, fun, and a whole lot of care and nurturing that successfully instills in your child an enduring love for learning. Call us today at 562-317-5044 so we can tell you more. You may also send a message to laughternlearningcenter1@gmail.com. It would always be a pleasure to hear from you! Please get in touch with our trusted and accommodating staff today!